Third Grade is a transitional and exciting time for students! 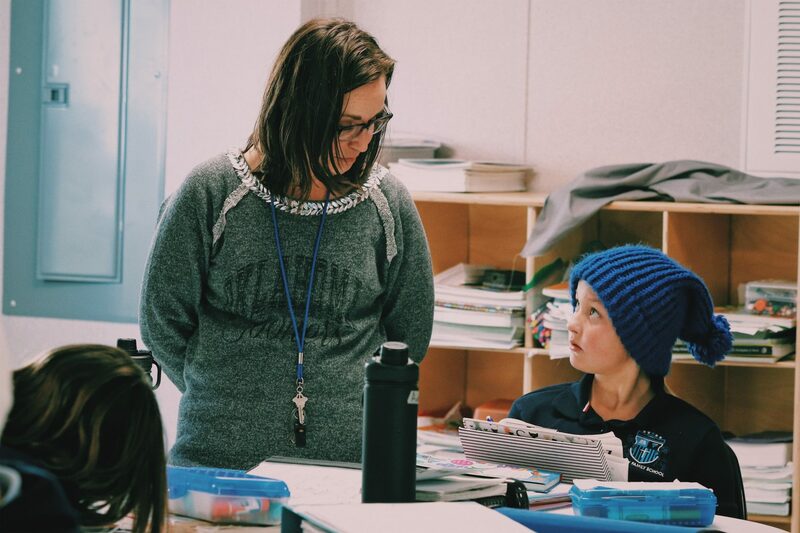 In third grade students learn the multiplication tables, begin Latin classes, explore the Bible more deeply, and build upon the foundations that were established in Pre-k through second grade. From preschool through second grade children are learning to read, in third grade they begin to read to learn. 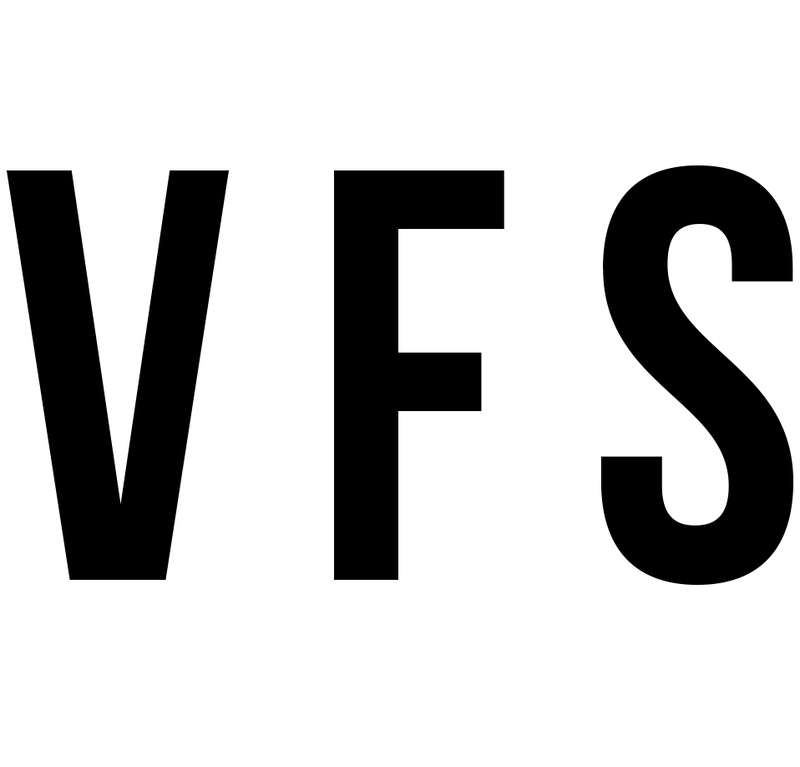 The students will be given more responsibilities, including a reasonable amount of homework and, as always, VFS expectations are high. More than anything, we want our students to be excited about learning and growing – spiritually and academically. Third grade curriculum includes Bible lessons and memory passages, basal textbooks and many excellent novel studies, poetry, grammar, spelling and writing activities, math, science, geography/history and Latin, along with all of the special classes. This year also includes some special at-home projects: book reports with different formats for each genre, marketing brochures (for our garden harvest), and other science and history projects, and community service projects. Objective: Students continue their in-depth study of the Bible. The will memorize Bible scriptures and study the context of the scriptures. Students will begin to learn about devotional studies and how to apply Biblical principles to their daily life and demonstrate the love of Christ to others, as evidenced by their interactions with others. Objective: Students will demonstrate fluency, accuracy, and comprehension of any age-level reading (oral and silent). The students will become competent in the writing process and incorporate 6+1 traits of writing. The students will produce a variety of written expressions such as stories, reports, letters and poems. The student program will encompass reading, writing, phonics, grammar, listening, speaking, and spelling. We will expose children to many different genres of literature, in addition to poetry, sayings and phrases. Sub-categories include phonemic awareness, decoding, word recognition, oral reading, reading comprehension and response, writing, spelling, grammar, and usage, poetry, fiction, saying and phrases. All categories work together to help students develop the necessary skills to become effective and successful readers and writers. Objective: Students will increase knowledge in geography and the characteristics of specific cultures and regions around the world. Objective: Students will demonstrate scientific knowledge from a Biblical perspective. They will conduct experiments and explorations in many topic areas. Objective: Students will demonstrate higher-order problem solving skills, the sound grasp of basic facts, and automatic fluency with fundamental mathematic operations. Objective: Students will explore the components of Latin and Latin grammar, demonstrate the ability to pronounce, spell, and translate words in Latin, memorize Latin prayers, songs, and poems, explain the concept of derivatives. Objective: Students will explore, examine, and use a variety of art mediums, study art history and classical works of art. They will demonstrate knowledge in color theory, principles of design, artistic concepts, and techniques. Objective: Students will increase their gross motor development skills, coordination,and sportsmanship.